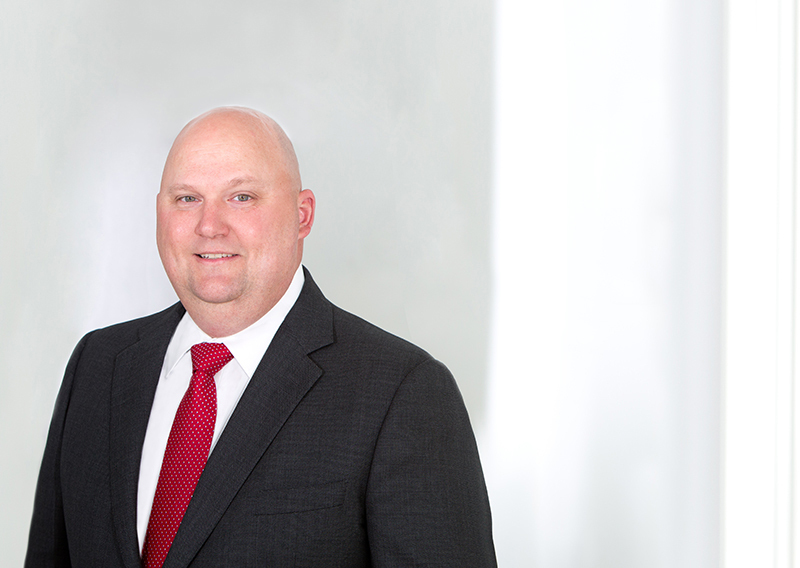 Prior to joining Heard, McElroy & Vestal in July 2015, Darin was employed by Smith Pugh & Seal LLP. He joined the Shreveport based firm in 1999, where he became a partner and worked for 16 years. He specializes in taxation with significant experience in the financial and retail industries. Darin currently serves as the Partner-in-Charge of the Accounting Services department. Originally from Pine, Louisiana, Darin has a Bachelor of Science in Accounting from Louisiana State University in Baton Rouge. In addition, Darin holds the designation CGMA – Chartered Global Management Accountant – which recognizes the unique role of combining accounting and financial expertise with strategic insight to guide better business decisions.